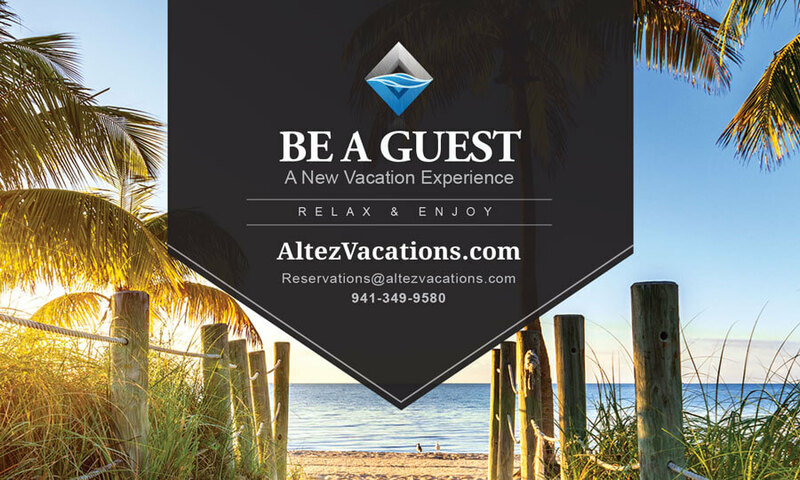 Altez Vacations specializes in the Promotion & Operation of vacation rental homes for vacation home owners. We know what we’re doing. With 30+ years leading world class hotels, Altez Vacations is creating a new hospitality experience by merging the best practices found in the world’s finest hotels with the Vacation Home Rental Industry. As a full-service boutique vacation home rental agency, Altez vacations will maximize your full potential as a vacation home owner.